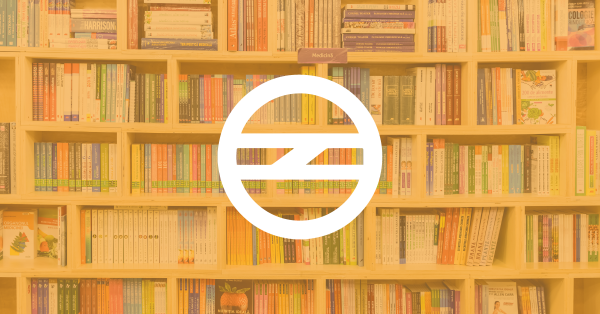 A Free Library At A Metro Station? This Is SO Cool! Is traveling a long distance by metro a part of your daily routine? Here’s some exciting news for you then - Huda City Centre Metro Station in Gurugram has opened an all-new free library, located on the first floor. Unlike other libraries, this one doesn’t take any fee or require anyone to have a library card. And it is open to all! You can pick up a book, and in exchange, drop off a book you’ve already read! But this requires you to be ready to part ways with your book because you may never get it back! In case parting with your book isn’t an option for you, you can always pick up a book to read in the little seating area that they’ve set up, and place it back once you’re through with it! We love this concept! Go check it out, guys!